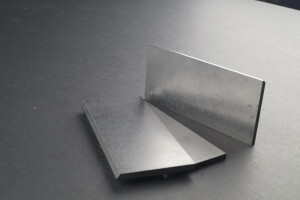 En-Duravane is a tough and reliable carbon vane that has proven to outlast OEM’s vanes. It runs quieter due to being specially impregnated and an isostatic graphite that gives the product its special characteristics. It is resistant to liquids and any chemically inert and non toxic gases. Due to its low thermal expansion it offers good wear resistance. As a vital part of our customer satisfaction, we offer from our fully stocked warehouse a fast delivery service to save you on down time costs and long terms running costs. Our product range extends to all major OEM’s, Busch, Rietschle – Garnder Denver Elmo Rietschle, Becker, Orion, DVP and Oerlikon Leybold. Our customers are important to us and are free to call us any time for help or advice with any vacuum related issues, and if we can we will be only too pleased to do so.